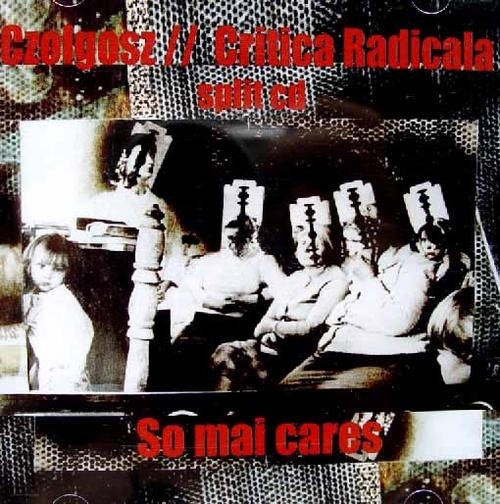 Critica Radicala are from Romania and play punk rock with a distinctive Slavic influence. Lyrics are in Romanian, but English translations reveal their sharply political nature. Czolgosz are from Boston and have toured eastern Europe extensively (hence this unique collaboration) and play old-school political punk rock that begs you to sing along to the choruses!